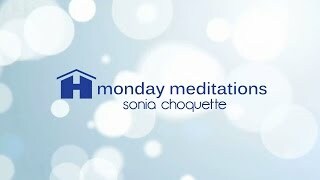 Sonia Choquette is a world-renowned author, storyteller, vibrational healer, and six-sensory spiritual teacher in international demand for her guidance, wisdom, and capacity to heal the soul. She’s the author of several best-selling books, including Ask Your Guides, Trust Your Vibes, and Soul Lessons and Soul Purpose; and numerous audio programs and card decks. Sonia was educated at the University of Denver and the Sorbonne in Paris, and holds a Ph.D. in metaphysics from the American Institute of Holistic Theology. She resides with her family in Chicago.